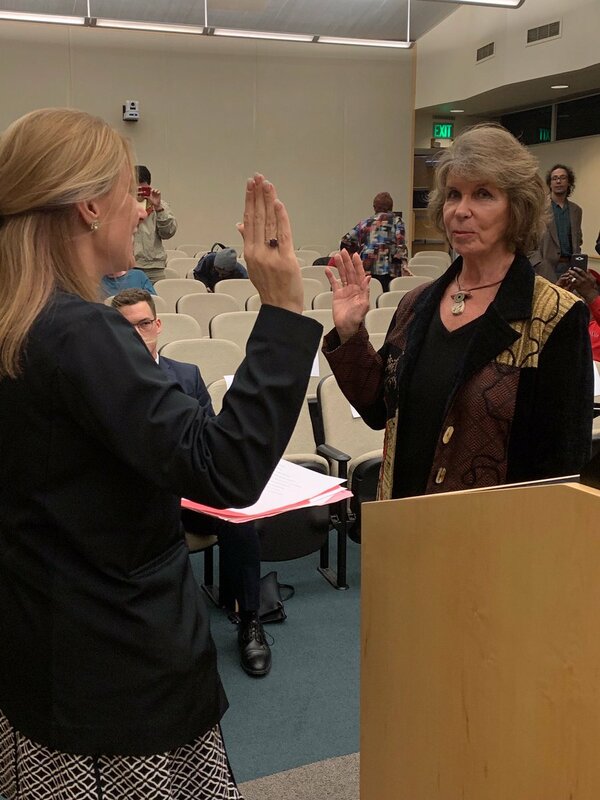 In what appeared to be a choreographed process, last night former council member Jan Flory was appointed to fill the vacant seat on the Fullerton City Council in a 3-1 vote. Chris Nguyen published the details on his OC Political blog this morning. Watch the video of the four-hour meeting here. This entry was posted in City Council, City Council Appointment Applications, Jan Flory. Bookmark the permalink.